Just in, Dont miss your chance to own a newer truck with low miles. Very nice Clean truck with just under 107k miles. 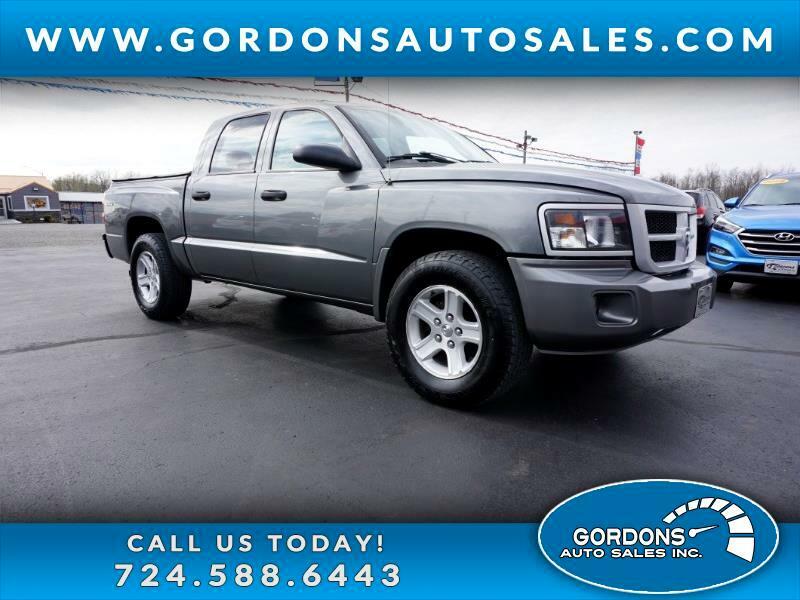 This this just really nice inside and out, has a/c , remote start and keyless entry, Take the time and come look at this truck and take it for a ride. 4 DOORS--ALLOY WHEELS---6 PASSENGER SEATING----AUTOMATIC TRANSMISSION---POWER WINDOWS---POWER LOCKS--CRUISE CONTROL---TILT STEERING WHEEL. THIS TRUCK HAS BEEN SERVICED--PA INSPECTED AND EMISSIONS AND IS READY FOR YOU. COME IN TODAY FOR YOUR TEST DRIVE AT 62 HADLEY RD GREENVILLE PA AND SEE HOW NICE THIS TRUCK RUNS AND DRIVES. TRADE INS ARE WELCOME. WE HAVE FINANCING PROGRAMS AVAILABLE FOR ALL CREDIT LEVELS. CALL US TODAY AT 724-588-6443 FOR DETAILS.